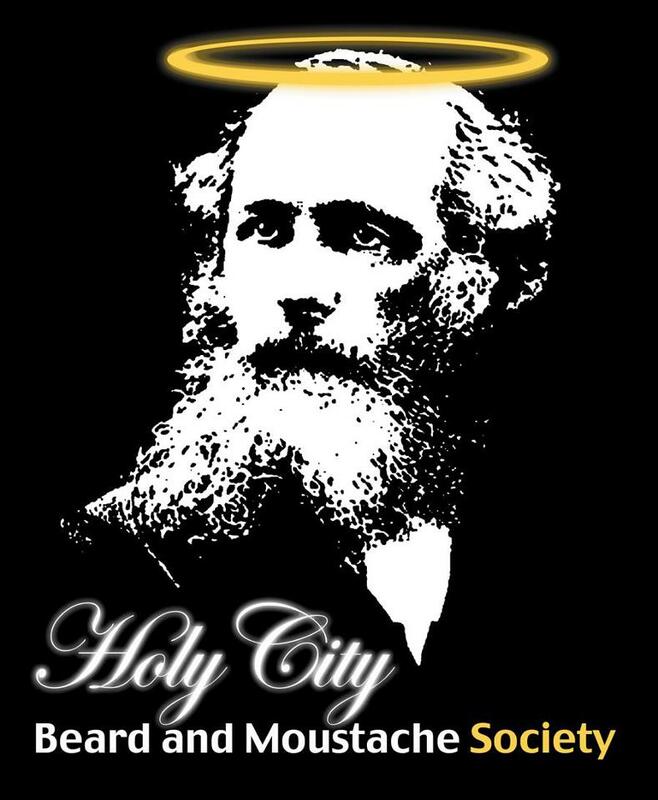 The Holy City Beard & Moustache Society is a beard and moustache club that was founded in 2007 in Charleston SC. We are a member of Beard Team USA, NACBMA (The Alliance) and the WBMA (World Beard & Moustache Association). The club’s commander/founder is Paul Roof. http://www.ape-ril.org/ check this website out…..it’s another great reason to grow a beard!! Are there any up coming conventions or competitions, or anything of the sort coming up anytime soon.? I am wondering if you have to be a member to enter the competition at the music farm. i currently have a full, 4-5 inchbeard and would like to give it a shot. Could you please send me more info?